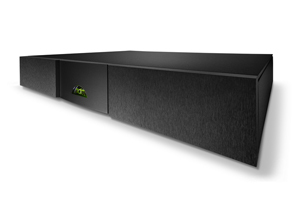 Another cost effective way to get more performance out of your Naim digital sources. The slimline XP5 will produce some major musical upgrades to the CDX2, the DAC, the HDX as well as the NDX and ND5 XS network players. A really affordable stepping stone to some of the more serious Naim power supplies.